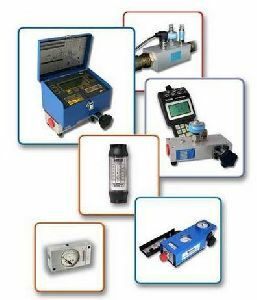 The company is dedicatedly engaged in the development and production of varities of Special Purpose Machines. The special purpose machines we develope Assembly Machines, Insitu Machines, testing machnie and so on and so forth. They are specially designed to serve the specific requirement of the production or other industrial applications. Besides, we are the leading SPM Manufacturer in the market. 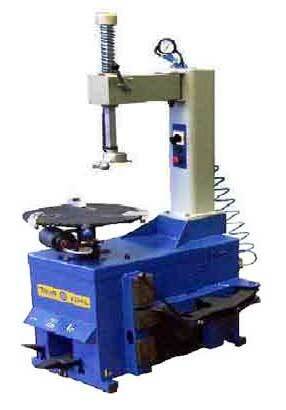 We bring forth the excellent quality Assembly Machines in the national market. The Automatic Assembly Machine made available by us is a machine developed for assembling of small sub assemblies used in automobile industry. 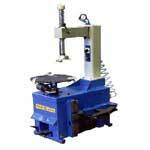 In addition to this, we are one of the leading Assembly Machine Manufacturers in India.